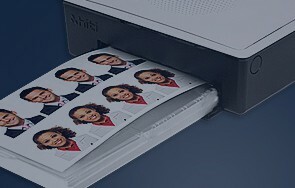 Passport Photo Maker is the ultimate software tool that helps you prepare and print ID photos in no time. The program complies with the latest requirements for passport and ID photos set in different countries. Equipped with presets for a range of ID types such as passport, visa, driving license etc., it lets you create professional quality ID photos in a few minutes. We use our experience in image processing to make your photos perfect. 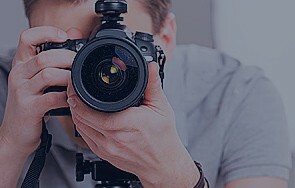 Passport Photo Maker offers ideal solutions both for home users and professional photo studios. It features a stylish intuitive interface, an easy-to-master toolkit, and advanced image processing algorithms. The smart print module provides fully customizable settings and ensures the best quality of your photos. 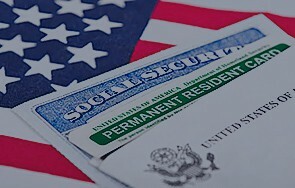 ID documents for different countries: USA, Canada, UK, Australia, France, Germany, Italy, Spain, and more. Add and customize ID types!